This final step in carpentry might not be the most difficult, but it’s definitely worth taking the time to do correctly in order to bring out the best in your finished products. It’s a must-have on any piece whether restored or built from scratch. 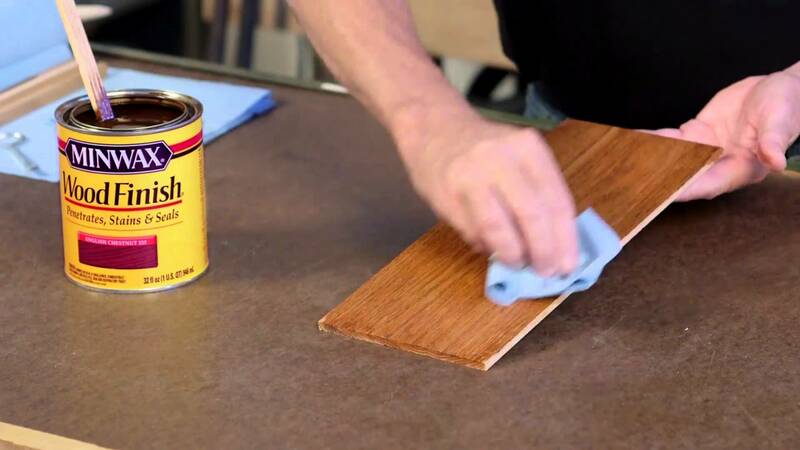 After any woodworking project, it’s always important that you apply a finishing coat of protective coating to minimize scratching, warping, or staining by various kinds of liquids or abrasives. 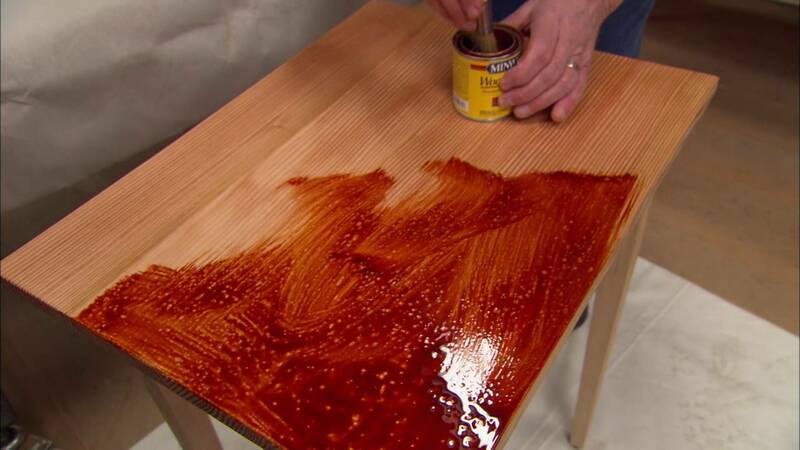 Keep in mind that finishes are different from stains. While the latter brings out the wood’s color and beauty, the former, also called the “topcoat” is what does the protection. It’s certainly your preference of whether you want to apply this or not, but having an extra layer will improve its durability as well as its glossy sheen, and lock in the colors brought out by the initial staining. •	Type of Project – Projects that will be used frequently will need more protection compared to those projects that won’t be as subjected to wear and tear, and certain finishes will certainly provide more protection than others. •	Sunlight/Humidity – Furniture that’s exposed to a lot of sunlight will also be subjected to fading much faster. Humidity will also make them more prone to warping and wearing down. •	Gloss – Finishes also vary depending on their gloss. They can either add a rich, amber tone, or give a crystal clear gloss to the wood. While you can choose whichever gloss you want, lighter woods should be best given a clearer finish. •	Ease of Application – You can easily apply most finishes with a cloth, but the difference is in the drying time. Not all finishes can be cleaned using soap and water – in fact, there’s a good chance that the one you’re using will need to be removed using mineral spirits. •	Prepare the wood beforehand. 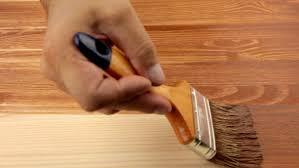 You do this by sanding the piece down first (start with rough-grit sandpaper, then work your way towards a finer-grit) before applying the stain. Sand it down again after drying to smooth it out. •	Stir the finish well. You can do this in order to mix up the material that’s settled at the bottom of the can. However, what you shouldn’t do is shake the can of finish, as this causes bubbles to form when it dries on the piece. •	Apply thin coats. A thin coat dries faster, while thicker coats take longer, dry unevenly, and are more prone to attracting dust.